Those interested in safety improvements at Aht’Wy Plaza on US-12 in Lewiston may now get their questions answered by visiting itdprojects.org/ahtwyinterchange. 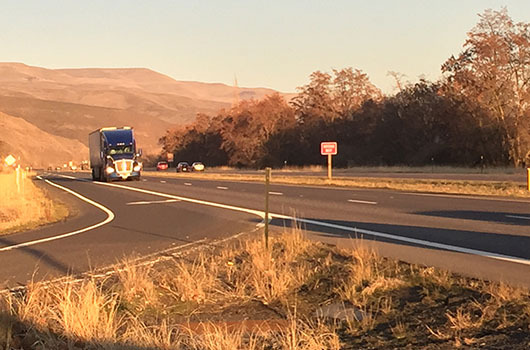 The Nez Perce Tribe and ITD published a joint website that offers visitors the opportunity to view the final report from the road safety audit, understand how the plaza developed and subscribe for updates. Email updates will be sent to all subscribers and posted to the website after team meetings about the planned interchange’s design, which is scheduled for completion in winter 2019/2020.